The Google-inspired, Istio open-source project announced its 1.0 release. Istio is intended to be a service mesh that collects logs, traces and telemetry, and adds security and policy without embedding client libraries. The software offers APIs for integrating with systems for logging, telemetry and policy. 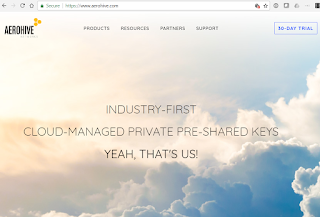 Google describes Istio as a key step toward delivering its Cloud Services Platform. Istio could be used for measuring traffic between services: requests per second, error rates and latency. Google notes that IBM is a key collaborator and co-founder of Istio, and Lyft’s Envoy proxy is a key component of the project. Datadog, SolarWinds, Sysdig, Google Stackdriver and Amazon CloudWatch offer plugins to integrate Istio with their products. Other companies supporing Istio include Cisco, Red Hat, and VMware. Sprint named three additional cities where it plans to deploy 5G in the first half of 2019. Sprint's full list of first 5G markets now includes Atlanta, Chicago, Dallas, Houston, Kansas City, Los Angeles, New York City, Phoenix,and Washington, D.C.
Sprint's 5G approach leverages its 2.5 GHz spectrum and Massive MIMO cell sites, which are capable of delivering up to 10 times the capacity of current LTE systems. The radios support split-mode, enabling Sprint to deliver 4G LTE and 5G on the same radio simultaneously. Sprint's wireless service revenue grew sequentially for the first time in more than four years and postpaid ARPU grew sequentially for the first time in nearly five years. For the quarter, Sprint reported net income of $176 million, operating income of $815 million, and adjusted EBITDA of $3.3 billion. Sprint ended the quarter with 54,567,000 connections, down slightly from the preceding quarter but up from 53,698,000 a year earlier. The company serves 32,187,000 post paid connections, 9,033,000 prepaid connections, and 13,347,000 wholesale connections. Luna Innovations has sold its Optoelectronic Solutions (OPTO) business to OSI Optoelectronics, a subsidiary of OSI Systems, for up to $18.5 million. Luna’s OPTO division designs and manufactures fully integrated photonic solutions. Luna acquired the business in 2015 as part of its merger with Advanced Photonix. The division reported revenue of $13.1 million for the year ended December 31, 2017. As part of the transaction, employees associated with the OPTO division located in Camarillo, CA and Montreal, Quebec, are expected to transfer to OSI. Luna said it plans to use transaction proceeds to invest in its core fiber optic based test and measurement platform. OSI Systems is a vertically integrated designer and manufacturer of specialized electronic systems and components for critical applications in the homeland security, healthcare, defense, and aerospace industries. “The transaction demonstrates strong execution of our strategy to focus our business on our core, fiber optic based test and measurement technology platform,” said Scott Graeff, President and Chief Executive Officer of Luna. 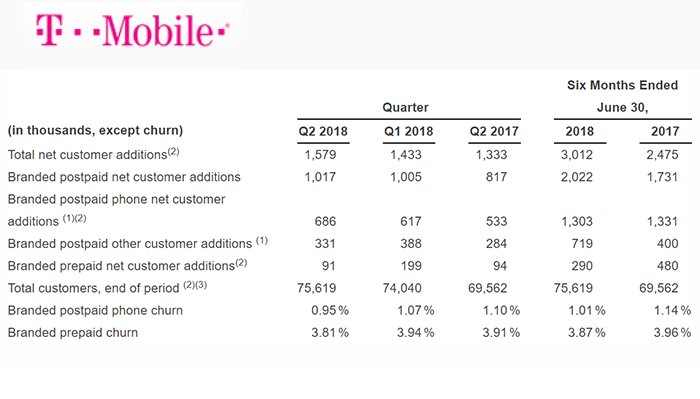 T-Mobile U.S. said its Q2 total revenues rose 4% to $10.6 billion -- service revenues were up 7% to $7.9 billion, leading the industry for growth the 17th consecutive quarter. Net income was up 35% to $782 million and diluted earnings per share (EPS) came in at $0.92. Total net customer additions were 1.6 million in Q2 2018, bringing the total customer count to 75.6 million. 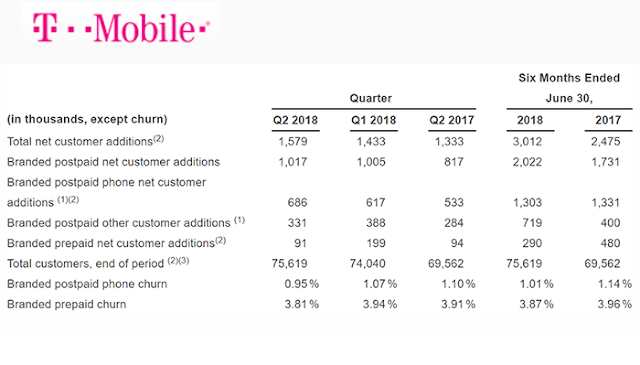 Branded prepaid churn was 3.81% in Q2 2018, down 10 basis points compared to Q2 2017. Apstra published an Intent-Based Taxonomy model to help network operators cut through the marketing hype. “We are introducing a model intended to help CTOs and network operators evaluate and differentiate the maturity of IBN solutions with an objective set of criteria, beginning with Level 0 (low maturity/incomplete) offerings going up to Level 3 (mature/complete) offerings which enable companies to leverage full benefits of IBN approach,” said Sasha Ratkovic, CTO and Founder of Apstra. R&M (Reichle & De-Massari AG) introduced its "Mercury" network patch panel for data centers in the American market. The high-density fiber platform can house up to 288 LC terminations per 2RU. The company says its design allows data centers to implement the physical network infrastructure in a much more flexible manner. Mercury is stackable in either 2RU or 6RU steps, providing up to 6,912 LC fiber terminations per rack. If duct space is scarce, up to 30 percent of duct space can be saved with the 200μm fiber option. Mercury is specifically designed for ribbon fiber, which saves up to 50 percent of installation time compared with single-fiber deployments, and which is gradually replacing traditional single-fiber cabling for increased bandwidth, efficiency, and space optimization. Mercury can be configured for 200µm or 250µm fiber given the available duct space. This enables a reliable and advanced cable infrastructure throughout the data center. "R&M developed Mercury to address the need in the United States for ever increasing need for additional fiber connections, duct space optimization and flexibility," said Dieter Studer, marketing manager, R&M USA Inc. "Mercury allows R&M's U.S. customers to expedite their data center projects with minimized installation time in the secured zone, and to scale when needed with seamless installation of additional panels." 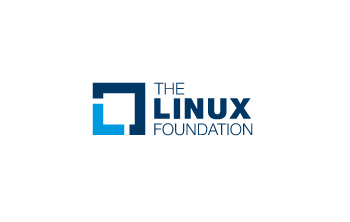 The Linux Foundation Networking Fund (LFN) announced eight new Silver and Associate members: ARRIS, Affirmed Networks, CAICT, Equinox International, MYCOM OSI, OpenAirInterface Software Alliance, SDNLAB and SnapRoute. They join 104 other technology leaders as members of LFN. The new members will contribute to LFN’s seven networking projects: FD.io, ONAP, OpenDaylight, OPNFV, PNDA, SNAS.io, and Tungsten Fabric. LFN supports the momentum of the open source networking sector by integrating the governance of participating projects in order to enhance operational excellence, simplify member engagement, and increase collaboration. ARRIS International plc, Affirmed Networks, Equinox International, MYCOM OSI and SnapRoute have joined as Silver members while CAICT, OpenAirInterface Software Alliance, and SDNLAB have joined as Associate members. 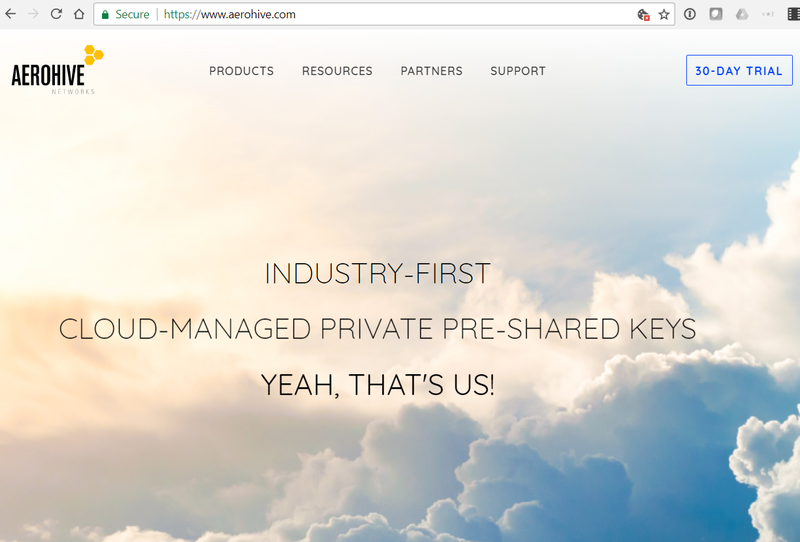 Aerohive Networks reported total revenue for the second quarter of fiscal year 2018 of $40.5 million, compared with $42.2 million for the second quarter of 2017. Subscription and support revenue was $11.2 million, or 28% of total revenue, for the second quarter of fiscal year 2018, compared with $10.1 million, or 24% of total revenue, for the second quarter of 2017. GAAP net loss was $2.8 million for the second quarter of fiscal year 2018, compared with a net loss of $3.8 million for the second quarter of 2017. GAAP gross margin was 66.0% for the second quarter of fiscal year 2018, compared with 67.7% for the second quarter of 2017. Non-GAAP net income was $0.9 million for the second quarter of fiscal year 2018, compared with a net income of $0.7 million for the second quarter of 2017. “We’re pleased with our performance in the second quarter, as we continue to improve our execution and strengthen our financial foundation. We grew our Enterprise business by double digits, which has further lowered our dependence on the U.S. K-12 market,” stated David Flynn, President and Chief Executive Officer. 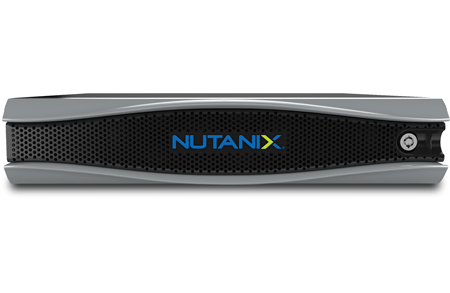 Sudheesh Nair has stepped down as President of Nutanix, where he has served since February 2011. Nair has taken a new role as CEO of ThoughSpot, a start-up based in Palo Alto, California that is focusing on search and AI-driven analytics. Ajeet Singh, who is co-founder and executive chairman at ThoughtSpot, was also a co-founder of Nutanix.